Continuing its tradition of investment in Springdale, Arkansas, US, Tyson Foods, one of the world’s biggest food companies, opened its new incubation centre in August 2017. By providing hatching operations, the facility supports Tyson Food’s Northwest Arkansas broiler chicken business. It replaced the company’s operations in Lincoln and the Randall Wobbe Roads hatchery in Springdale, which has been in operations since the 1960s. Tyson invested $31m in the new centre, which employs more than 35 people. The new hatchery is located in eastern Springdale, one of the biggest cities in north-west Arkansas and an important industrial hub for the region. It is located at the corner of Huntsville Avenue and Monitor Road in Springdale. The location was chosen due to its proximity to the downtown and the company’s commitment to revitalise downtown Springdale. The new incubation centre has a built-up area of 75,000ft², and feature latest incubation and hatching techniques. 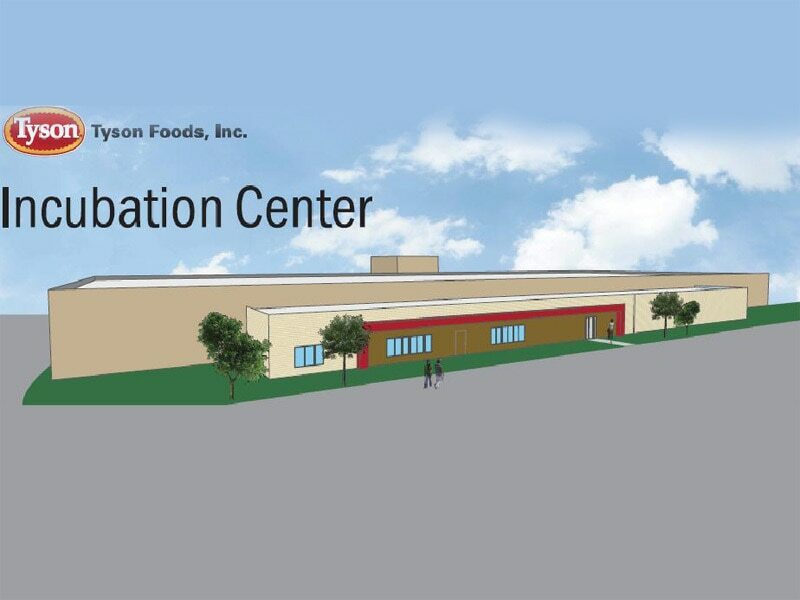 The construction involved world-class innovation with greater emphasis on technology, according to Tyson Foods. The facility features the latest advancements in biosecurity measures designed to help promote overall bird health. Latest robotics technology is installed in the plant for worker safety and ergonomics. Six robotic arms at the centre perform tedious tasks to reduce worker fatigue. The centre also features state-of-the-art ventilation facilities and internal environmental controls. 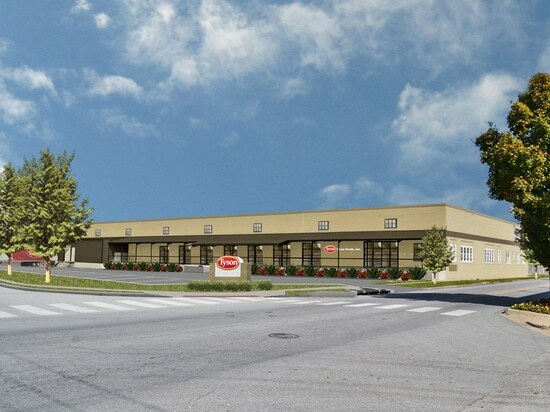 In October 2015, Tyson Foods announced that it would contribute to the revitalisation of downtown Springdale with its new plans and vision for the area. The company aims to transform the area into a hub of innovation, by bringing commerce, food, arts and families together. It is collaborating with the Downtown Springdale Alliance, the Chamber of Commerce and other business leaders in the region to achieve the vision. The company owns two buildings in the city’s downtown, including its original headquarters located at 319 E. Emma Avenue in the heart of downtown Springdale and the adjacent building at 317 E. Emma Avenue, formerly known as the Brown Hatchery building. A new, two-storey, 44,000ft² facility was constructed between and behind the two older buildings. It provides space for roughly 250 people, and was completed in 2017. Other buildings on the site were demolished upon completion of the new facility. The company also renovated the 28,000ft² JTL Building located at 516 E. Emma. The renovated building became the company’s new store offering products and a limited selection of staple grocery items. Opened in early 2016, the store employs 100 people. Tyson Foods employs more than 6,000 people in Springdale and approximately 23,500 people in Arkansas. 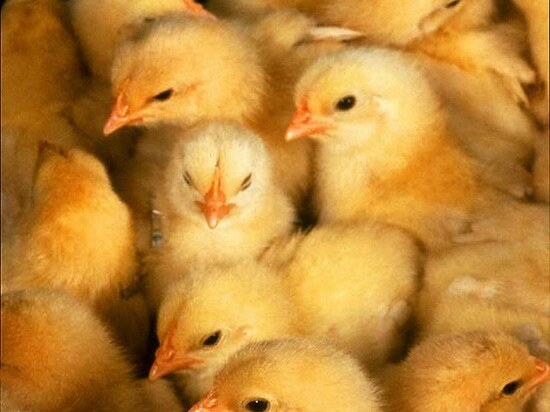 It takes help from more than 1,700 chicken farmers in the state for its operations. It also purchases cattle, pigs, grain, diesel and other utilities in Arkansas, and creates an economic impact of more than $1.6bn a year. Headquartered in Springdale, Tyson Foods produces and sells chicken, beef and pork, as well as prepared foods such as breakfast sausages, turkey, lunchmeat, hot dogs, pizza crusts and toppings, tortillas and desserts. Some of its brands include Tyson, Jimmy Dean, Hillshire Farm, Sara Lee, Ball Park, Wright, Aidells and State Fair. Tyson Foods’ products are supplied to both retail and foodservice customers throughout the US and approximately 130 countries worldwide. The company employs more than 114,000 team members at more than 400 facilities and offices globally. The entire retail range of Tyson® branded chicken products are produced from birds raised with no antibiotics ever (NAE).